Today we present debut picture book author, ROBIN NEWMAN! Robin is the author of HILDIE BITTERPICKLES NEEDS HER SLEEP. Don't forget to enter to win a signed copy of her book! This is a long story. You may want to grab a seat and a snack. Do you like carrot cake? Once upon a time, I was a miserable attorney. That’s miserable with a capital M. One dark, stormy, scary day, I quit. And while trying to figure out what I was going to do with my life, aside from eating my way through the chocolate éclair section of my favorite bakery (it wasn’t pretty), I ended up doing research and writing projects for a family law attorney/law school professor before becoming a legal editor. 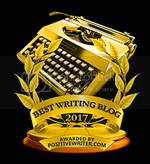 As an editor, I loved the creative work, writing the blurbs and marketing materials, but it wasn’t until I was pregnant that I truly got the writing bug. For the holidays, I wrote stories for my nieces and nephew. I didn’t realize it at the time, but some of those stories became picture books, and one in particular, became my early chapter book, The Case of the Missing Carrot Cake. After my son was born, my husband encouraged me to take a writing class—my first writing class. I signed up for a children’s fiction writing workshop and as soon as I walked in, I knew I had found my people. The rest is pretty much writing history. Although this is your debut picture book, you have written a chapter book. 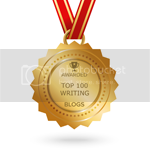 How does writing a chapter book compare to writing a picture book? Chapter books are similar to picture books in many ways. 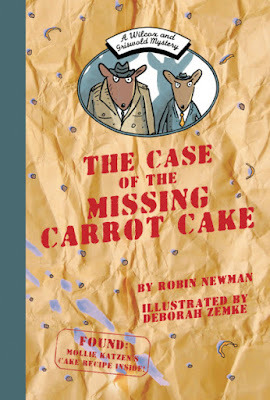 Ironically, when I started writing THE CASE OF THE MISSING CARROT CAKE, it was a picture book. But my word counts were off the charts and would give an editor a heart attack. Fortunately, my friend, the great Sudipta Bardhan-Quallen, took a look at my manuscript and told me, “Robin, this isn’t a picture book. It’s a chapter book.” Probably some of the best advice I ever got. Tell us about your picture book. What inspired it? HILDIE BITTERPICKLES NEEDS HER SLEEP is about a young witch whose quiet neighborhood has been suddenly turned upside down with the noisy arrival of the big bad wolf, old lady living in a shoe, and other inconsiderate fairy tale characters. What does poor Hildie have to do to get a good night’s sleep? Hildie was inspired by my neighbor’s witch weathervane. I kept staring at it thinking about a witch with some real estate issues, and gradually it became a story about a witch learning how to face her problems and work with her neighbors. What is the most surprising thing for you about the publishing process? I don’t know if this is the most surprising thing, but it’s definitely something that has weighed on my mind. Publishing is a business, and marketing and sales have a lot of input in whether a manuscript gets acquired. I think it’s very hard to know that a manuscript has made it to the acquisition meeting, is loved by editorial, only to find out that marketing and sales won’t support the book. 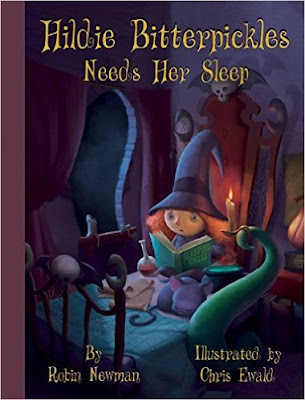 I am currently working on another book in the Wilcox & Griswold Mystery Series, and a sequel to Hildie Bitterpickles Needs Her Sleep. 2. Read, write. Rinse and repeat. 3. Join a critique group and be open to criticism. I am five minutes older than my identical twin sister. Raised in New York and Paris, Robin is a graduate of Bryn Mawr College and the City University of New York School of Law. 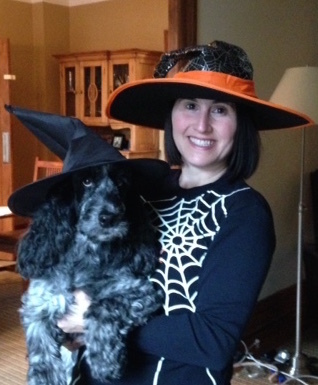 She's been a practicing attorney and legal editor, but she prefers to write about witches, mice, pigs, and peacocks. She lives in New York with her husband, son, goldfish, and English Cocker Spaniel, who happens to have been born on the Fourth of July. I seem to have a problem of being a tad long-winded also. I never thought about trying a chapter book! Great interview and congratulations! It's always so interesting to hear the stories of how one comes to writing For children. Thanks for sharing. And the list of things to do is perfect! Truly enjoyed this post. We are big fans of Robin and LOVE her books. Thanks for the inspiration! What a great post! I love how you made the many transitions to your writing career! Thanks Robin! Read, RWrite, Rinse and Repeat - Robin's Four R's for Success! I love the idea of your book--so creative! Thanks for the tips for writers too. What a great interview, Robin! I can't wait to read your newest book and look forward to seeing you NJ soon! Robin..I love author spotlights because I love learning more about kid lit friends. I'm so thrilled for your book success...and look forward to hearing about more from you. I totally need to get a copy of your chapter book...for myself and for my grandson! Thanks, Vivian! And I'm looking forward to reading your book. Mega congrats! It was fun to learn more about your background, Robin. I am excited to know you are working on a Hildie sequel! Great advice-Read, write, rinse and repeat! Love it. As a regular reader of Robin's blog (which is wonderful, by the way...everybody go follow Robin's blog! ), I knew about her "little known fact"...LOL! I am so excited for Robin and debut chapter and picture books! Success could not happen to a nicer person. fascinating story, Robin! Glad you made the switch! Wow, sequels are coming! Very cool! Laura, I hope you enjoy Hildie. And THRILLED to hear your boys liked The Case of the Missing Carrot Cake. Woo hoo!